This is an ambition shared by us in the London team at Public Health England and is closely aligned to a key theme of PHE’s business plan - working towards a healthier, fairer society. Clearly it isn’t good that anyone spends life in poor health and most of us do, particularly in later life. However it is unfair there is a difference of 16 years for women, between places with the least and the most amount of that poor health - take a look at the map. In my position as statutory health adviser to the Mayor I am supporting his work by pulling the London system together on how we tackle health inequalities. Like many public health issues there isn’t a silver bullet which will neatly solve the problem and we all have a role to play. It is great to see mental health given a prominent place in the strategy under the theme “Healthy Minds”. Suicide in particular has a major impact on families, the community and the wider economy. In 2015 London had 735 suicides at a rate of 10.4 per 100,000 population, the highest rate since 1999, but there was a significant decrease the following year with 580 suicides at a rate of 7.8 per 100,000. Men are disproportionately affected, with the rate of suicide three times higher than in the female population (12.0 per 100,000 compared to 3.7 per 100,000). 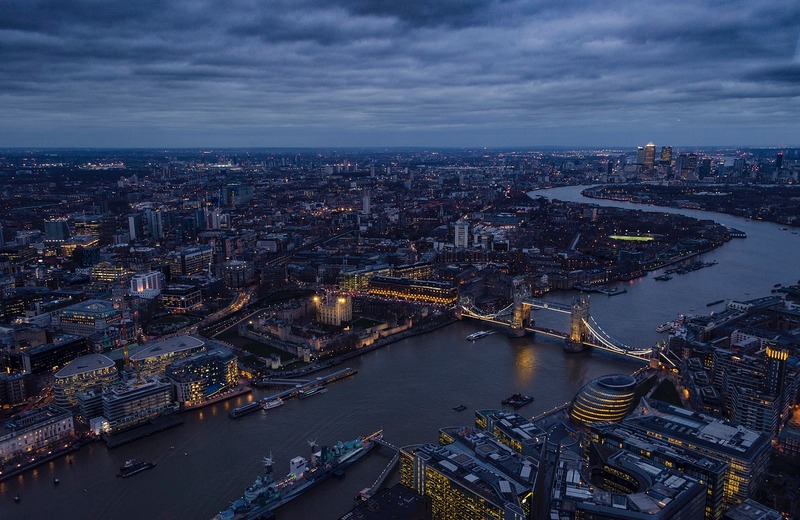 London boroughs have made good progress with developing local plans over the last six months and PHE London has been actively involved with boroughs to help them make progress. There are some great resources available to local authorities. We would also encourage all Londoners to think about their own mental wellbeing and that of their family, friends and colleagues. We could all develop some simple skills to help us look after one another better. Like the admirable story of Jonny Benjamin and Neil Laybourn, we could all be that person on the bridge, both helper and helped. We really can achieve so much more by working together. In the New Year we are arranging a webinar in London to get good thinking on health inequalities and innovative solutions. In the meantime, the consultation on the Mayor’s strategy is open until 11:30pm on 30 November and we welcome views from stakeholders ranging from health to business, young people and the public. Your views are important and will be listened to. Health inequalities cannot be addressed by the Mayor alone and we all have an important part to play. System partners are encouraged to support the Mayor in his ambitions by making pledges in support. Futhermore, the landmark devolution deal announced recently provides a great platform to address health inequalities with key commitments to mental health and employment, planning, advertising of unhealthy food and drink, and illegal tobacco. The time is ripe and I look forward to seeing improvements to the lives of Londoners through the metrics we are developing to measure the impact of this strategy. By doing so we can hold ourselves accountable for one of our biggest city challenges. Read more blogs from our London region here.